When they were nine, a Swedish progressive rock band BENESSER by David Olsson, Henric Hermansson and Robert Olsson, started playing music together. 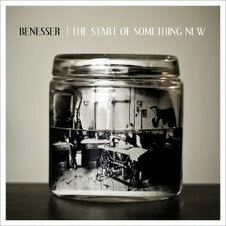 In April 2013, the band released their debut album "The Start Of Something New" and the worldwide release was July 5th. 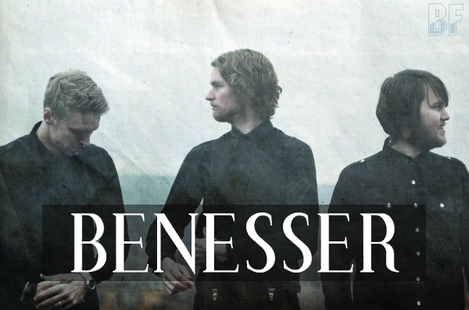 BENESSER's intense is energetic mix of hard rock together with fusion elements with warm and beautiful melodies. With this debut album they enter the official rock scene, and set sail with the boat they’ve been building through the rehearsal and numerous live performances for 15 years. The album shows qualities from all over the spectra, and it's for a fan of such bands as Muse, Coldplay, Rush, Black Country Communion and Subsignal. Their music is heavy and aggressive, atmospheric and dynamic, but in the meantime fragile and emotional, now and then groovy and smooth. They've played at the Sweden's largest festival (the Peace & Love Festival) in the last couple of years and also appeared at well-known venues in Sweden, but so far they have a low profile. Visit BENESSER's website or their network pages to hear their music.